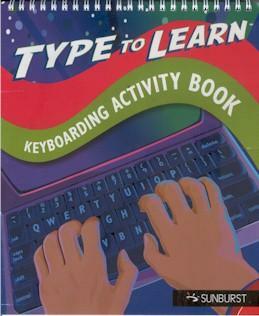 Extend keyboarding skills by adding the Type To Learn 4: Agents of Information activity books to your purchase! Now keyboarding instructors can use these extra exercises in these spiral bound books to provide students with the opportunity to transition their skills from an instructional environment to a word processing environment. For use with "Type to Learn 3" and "Type to Learn 4".